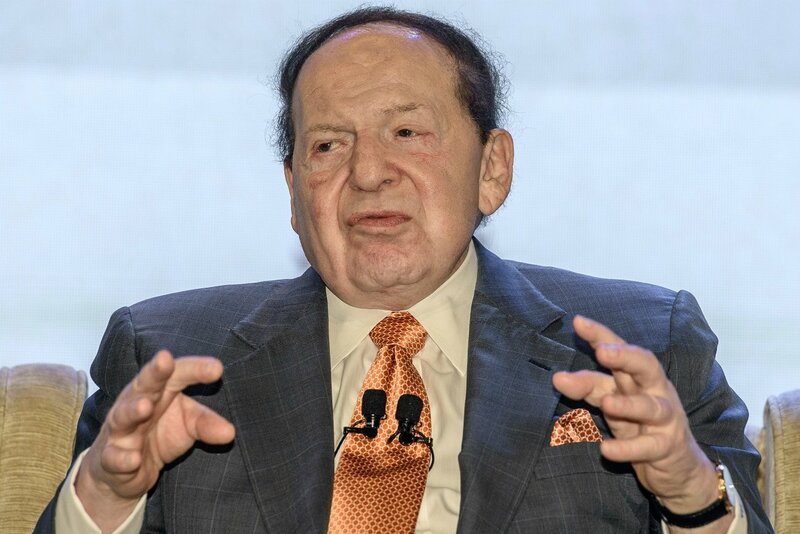 Las Vegas Sands is alive and well despite the recent revelation that the casino company’s billionaire founder and CEO Sheldon Adelson is undergoing treatment for non-Hodgkin’s lymphoma at the age of 85. Gaming analysts commenting on the health disclosure say news regarding Adelson’s health shouldn’t come as a surprise considering his age. 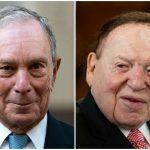 The Las Vegas billionaire was diagnosed a decade ago with peripheral neuropathy, which is a result of damage to one’s peripheral nerves that causes weakness, numbness, and pain in the hands and feet. As such, Adelson typically uses a motorized scooter to get around. Clark County District Judge Rob Bare ruled late last week that due to Adelson’s health condition, he will not be required to testify in an ongoing, 18-year dispute brought by Hong Kong businessman Richard Suen. 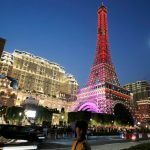 The plaintiff claims he aided Adelson’s Sands in obtaining licensure in Macau, and is seeking compensation. 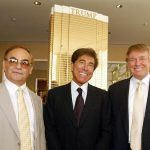 Robert Goldstein, the president and COO of Sands who has been with the company since 1995, would be a likely candidate to replace Adelson should the role become vacant. Financial analysts are telling Las Vegas Sands investors not to worry regarding Adelson’s health. But politicians with an “R” next to their party designation have plenty of reason to hope the casino tycoon makes a full recovery. Adelson has been the Republican Party’s top donor in each of the last two elections. Along with his wife Miriam, he gave $82.58 million in 2016, and $123.25 million during last year’s midterms. President Donald Trump has catered to Adelson since taking office. 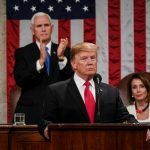 Miriam, a doctor who’s focused on philanthropic efforts to combat addiction and disease, was bestowed the Presidential Medal of Freedom – the highest civilian honor in America. Trump also posthumously gave the award to Babe Ruth and Elvis Presley. Trump also recognized Jerusalem as “the true capital of Israel,” something Adelson has long sought through the Republican Jewish Coalition. As such, the embassy was relocated from Tel Aviv to Jerusalem, and opened there in May 2018. The Department of Justice’s recent decision to reverse its stance on the 1961 Wire Act is another ode to Adelson. The Sands owner has pledged to spend “whatever it takes” to curb online gambling, and the 2019 Wire Act opinion could jeopardize interstate casinos and lotteries. The severity of non-Hodgkin’s lymphoma depends on several factors including the stage of the blood cancer and whether it has penetrated organs outside the lymph system. But another factor that greatly impacts prognosis is the patient’s age. The American Cancer Society (ACS) says it’s a poor prognostic factor being aged 60 and over and being diagnosed with the cancer. But depending on Adelson’s stage of lymphoma, he could still be successfully treated. The ACS says the overall five-year survival rate for people with non-Hodgkin’s lymphoma is 71 percent. I personally hope Smelly Shelly is one of the 29%.